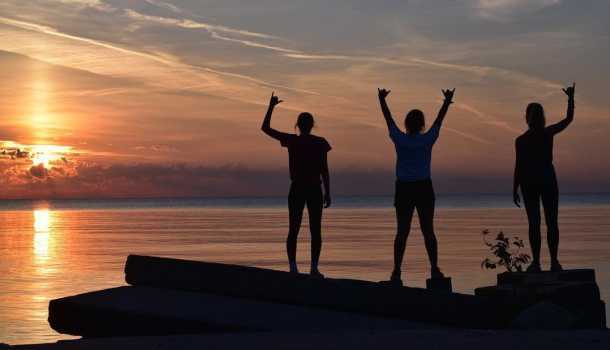 Featured on national lists such as the Top 5 Best Freshwater Beach (USA Today), Top 10 Family Friendly Beach (Parents magazine) and Top City Beach (Midwest Living magazine), North Beach is a hit among residents and visitors alike to catch some waves and some rays in the summertime. Is it your first time hitting the shoreline? Here&apos;s what you need to know before you hit the coast! North Beach will officially open the weekends of June 2-3 and June 9-10 of 2018. Lifeguards will be on duty at that time and will begin guarding seven days a week from 10:00 AM - 6:00 PM as of Thursday June 14th. Beaches will not be guarded the week of June 4-8 or 11-13. The Zoo Beach area will not be guarded during the 2018 season. 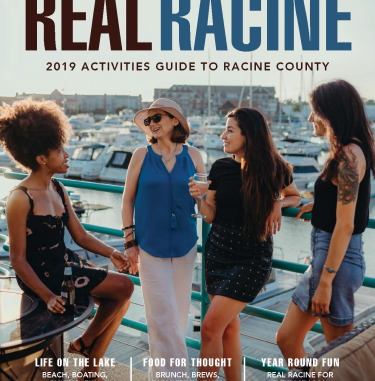 Make sure to visit the City of Racine&apos;s page here to check daily water conditions. - No motorboats, wind surfers, or floating devices (i.e. water wings, inner tubes, rafts) are allowed in the protected swim area. - Keep the life guard chairs, boats and rescue boards free from obstructions. With over 50 acres, there&apos;s plenty of sand to spread out! - Motorized vehicles, alcoholic beverages (except within the Oasis area) glass containers, fire pits, and pets (excluding service animals) are not permitted on the beach. You can enjoy a snack or beverage and catch live music under the palm trees at the Beachside Oasis during the summer months. A community of volunteers built the adjacent Kid&apos;s Cove nautical-themed playground. A wheelchair-accessible walkway extends across the sand to the water&apos;s edge. No need for meter money here! Free parking is available for patrons all summer long at the lots at 100 Kewaunee St. along with side streets. For more information about North Beach click here.